Do you already have an existing access control system installed? 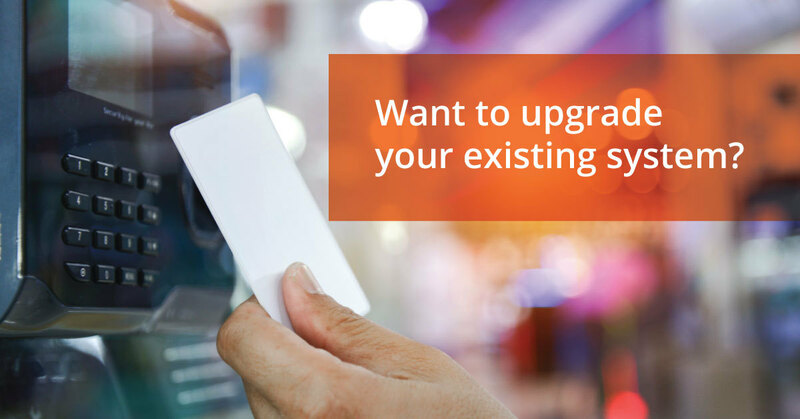 Now you can modernize your building without replacing the access control system that’s already there. Want to add the mobile, hands-free option but keep your keycard and fobs already in circulation? No problem. Want cloud-based, real time reporting that can be managed from anywhere? Consider it done. Want to have your cake and eat it too? Why shouldn’t you. We know deploying an access control system isn’t always an easy task and understand that many already have a legacy system installed involving complex integrations and a significant financial investment. The idea of going through the hassle of replacing everything isn’t appealing, but the idea of upgrading your building amenities to offer the most cutting edge technology to your tenants or employees certainly is. With our expanded deployment options, Openpath now allows you to keep your current system, and add on Openpath to leverage our cloud and mobile capabilities. By simply adding Openpath to your existing system, you’ll still be able to use your old credentials but now have the added convenience of utilizing our hands free access with our mobile credentials. As simple or complex as your access control needs might be, we have a solution to meet them. Whether you’re looking to install a brand new system or just want to upgrade what you already have, Openpath has a solution that works for you. Reach out to our sales team at sales@openpath.com to learn more! Use your phone instead of a keycard.